Season’s Greetings and a Happy New Year to all FOSI members! 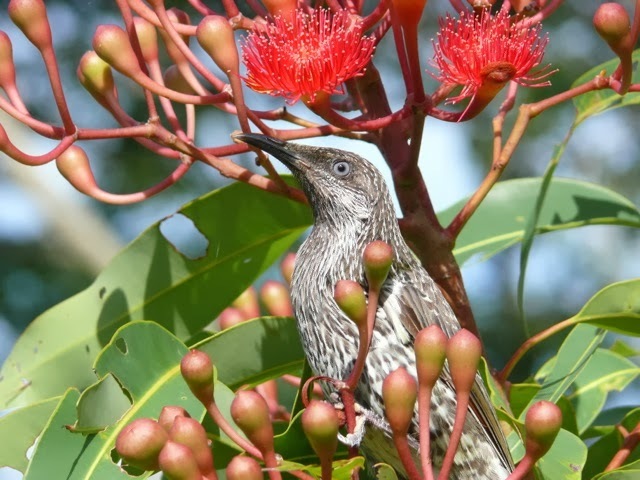 Little Wattle Bird on a beautiful red flowering Eucalypt in a Point Lookout garden. FOSI would like to wish all members a safe and enjoyable Christmas break.